In total Brogdale CIC via Swale Youth worked with 16 year 12’s and 13 year 9’s. 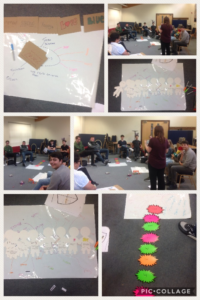 Louise, who specialises in Peer Mentoring Programmes, felt that even in a single day, the pupils grow in their understanding of emotions and adolescence as well as picking up some essential tools to equip them to be excellent peer mentors. 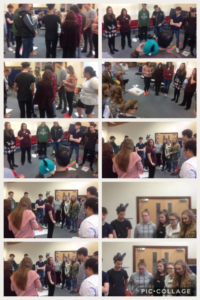 Some of the year 12’s approach her as soon as it ended with their own ideas of how they could do mentoring and some of the year 9’s waited behind to thank her for giving them confidence which was really encouraging. There are many benefits of being a Peer Mentor which include; improving communication and personal skills, developing leadership qualities, encourages motivation, increases friendships and most important being a Peer Mentor gives students a sense of fulfilment and personal growth.